Home page image sliders - good or bad? Often we are asked by our clients to provide a website design which includes the use of image sliders on their home pages and pretty much without exception we would advise against this. There are many reasons why the use of sliders on your home page, or anywhere on your site, should be avoided and I've listed a few important ones below. 2) Sliders slow down page load speed - Images are generally slow to load and code also needs to be loaded to enable the sliders to work. Developers will do all they can to maximise load speed by reducing the number of images required to load a webpage, such as utilising sprites or replacing images with icon fonts. The use of sliders makes this effort futile. I think it's really important to mention here that according to Amazon and Google conversion rates are directly affected by the speed with which your page loads. The slower the speed, the lower the conversion. 3) Sliders add nothing to Search Engine Optimisation - Image sliders often give you no ability to insert data enabling you to give a title or description to the image. As such, this gives you no way of linking the images to your SEO. 4) There have been many tests done with users and analytics, and only 1% of people actually click on a slide, which is usually the first one. Try to think about how you actually use the web. When you first notice an image slider on a page you're visiting do you wait for all the images to scroll through before you click on the one that's most relevant to you. I'm guessing that you probably don't. We all want to be able to get to where we want to be as quickly and easily as possible. 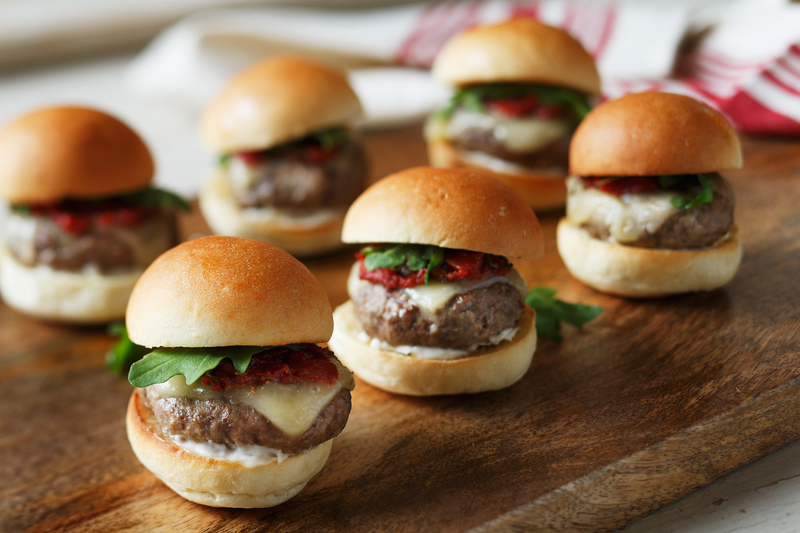 These are just a few examples of why we think sliders are a bad idea. I could go on but for now I'll leave you with one final point. Ultimately, the message you are trying to get across to your customers or users is the most important factor in website design. If an image slider doesn't add to that message, why are you using one? We would look at clearer ways to present your content.